The Red Roof Inn Atlanta Six Flags is a pet friendly, family friendly, hotel located near Atlanta Georgia. 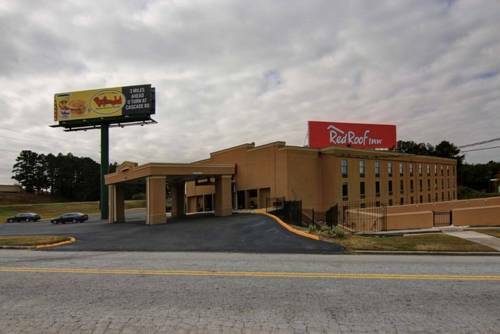 Our newly remolded hotel is just minutes from Six Flags, Downtown Atlanta and Atlanta International Airport. Located within a short drive of Morris Brown College, Morehouse College, Spelman College and Georgia State University, be our guest while visiting any of these campuses. Take a walk or a short drive to grab a bite to eat at one of many local restaurants.